Three species of saddle darters (Etheostoma variatum group) occur in Virginia. All are rare and difficult to sample because of their preference for fast riffle habitat. Better understanding of the distribution of saddle darter populations would inform management planning and enhance cost-effectiveness of management actions. Future surveying efforts for saddle darters would benefit from tools that help identify streams with high probabilities of occupancy, as well as from sampling methodologies that are rapid, non-invasive, cost-effective, and exhibit high detection probability. 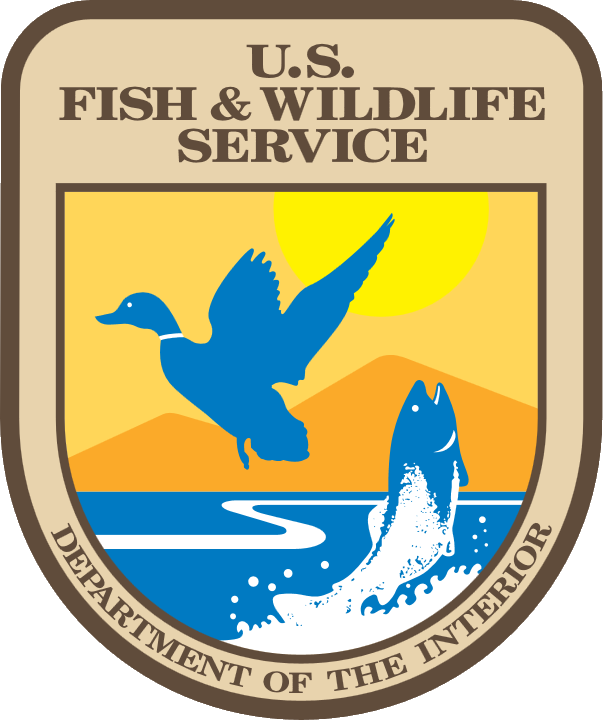 The project is a collaboration among USGS, Virginia Department of Game and Inland Fisheries, and Virginia Tech. 3. Make recommendations on the use of eDNA techniques in subsequent studies of Etheostoma species in Virginia.